This area must have once been a thriving natural habitat. Last year around this time I also saw several interesting birds at this restaurant on US19. 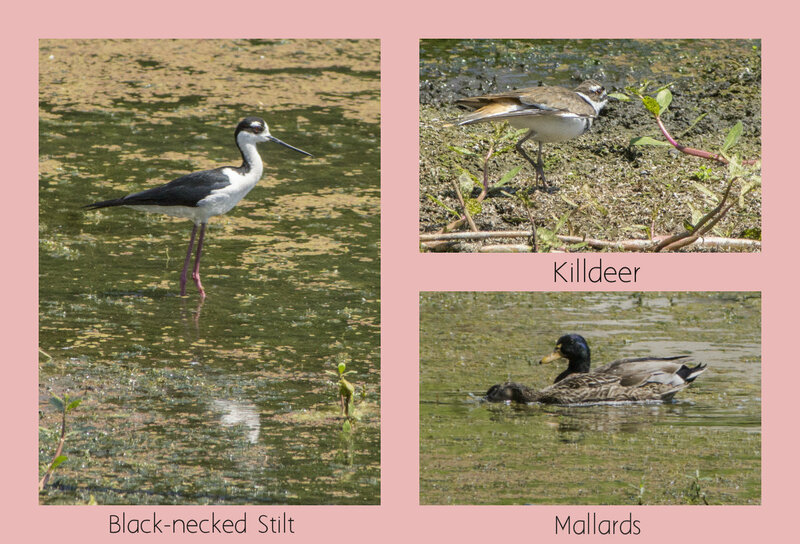 Today there was a black-necked stilt in the retention pond there. I have only seen stilts a few times at a few other locations: Circle B, Brooksville Water Treatment Plant, and in Dade City. Very strange!